We have all witnessed someone posting memes on social media claiming President Obama is a Muslim, isn’t a United States citizen or whatever the latest conspiracy theory is that week against his administration. Have you ever wondered what it would be like if that same individual were a United States lawmaker? 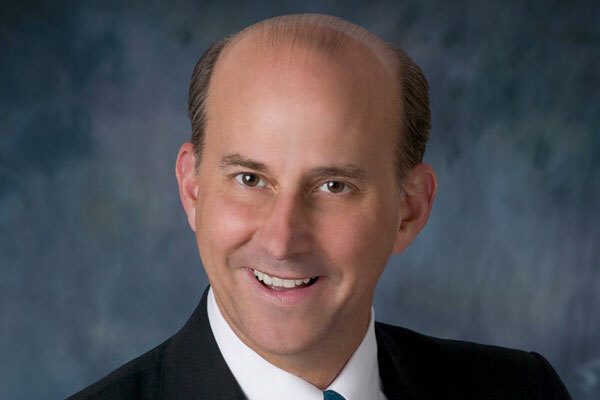 Meet Republican Representative Louie Gohmert. 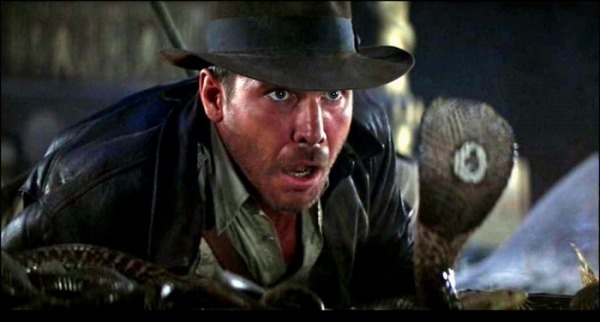 Iowa Republican Senator Chuck Grassley seemingly dislikes any form of amnesty for illegal immigrants as much as Indiana Jones hates snakes. This may explain why the Senator chose to link the Boston Marathon bombings with the latest immigration reform legislation last Friday. “People seem to have this really, really evil impression of an AR-15…” Fox News’ Sean Hannity said in a recent interview with gun advocate, Sarah Merkle. Yes, Sean, people tend to have unpleasant opinions about a weapon recently used to kill 20 elementary school children. I know, it’s crazy. How much would it cost for you to ignore the deaths of 20 children? For Senator Ted Cruz, it’s $10,150.00. Comparatively, Utah Senator Mike Lee is a bargain at $2,500.00. These are the amounts both men have most recently received from the National Rifle Association. The two men, along with Kentucky Senator Rand Paul, sent a letter last month threatening to block any gun control legislation that they feel may threaten the Second Amendment. However, none of the proposals discussed prohibit a sane, law-abiding citizen’s right to bear arms.